During my last, semi satisfying, trip to Spotlight, I realised that the Christmas fabrics were already out. ( I can't believe I'm saying this but some were actually pretty good!). I wasn't prepared to think Christmas. Way too early I told myself ... but it got me thinking. Thinking I don't want to become the slave shopper I was last year, trying to fulfill everyone last minute wishes. I used to LOVE Christmas until too many trips to crowded malls stole away all the merriment, until too many junk catalogues invaded my mailbox and the kids' heads. I want to claim back the joy of giving. So I have been window shopping around the net and I must say that without a set list or a deadline in mind, it has been a pleasant experience. 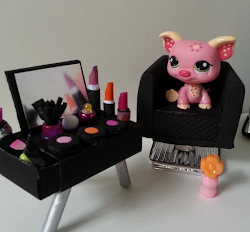 Because Mia is five, the possibilities are endless; she'll play with anything! 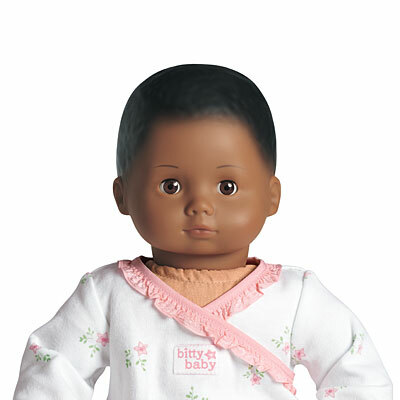 But this year I want to give her a Babydoll. 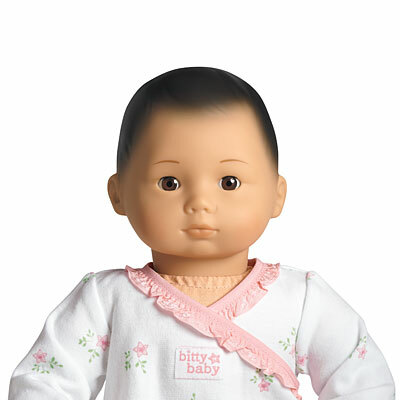 Although 'Babyborn' is cute I find the hard plastic body difficult to dress/undress for a 5 years old and not very cuddly. 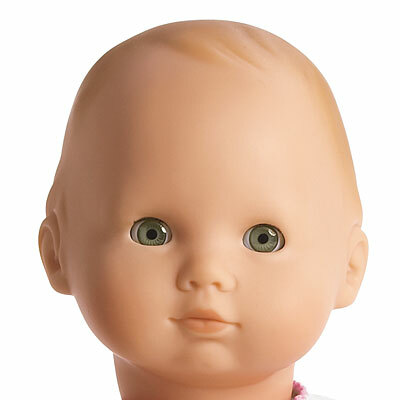 I don't understand at all 'Baby Alive' : these dolls look so wrong! 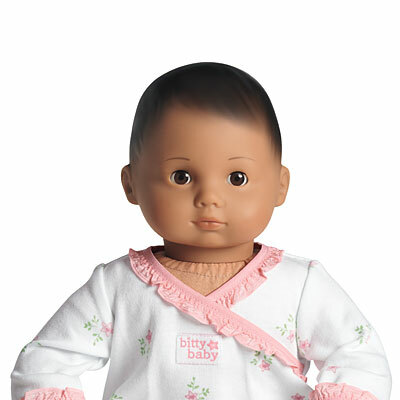 So after much looking around for a cute, cuddly, babydoll, here's what I've found: Bitty Baby from American Girl. Their Website is very "pink", so I have posted instead some of Dana's (from Made) beautiful pictures. 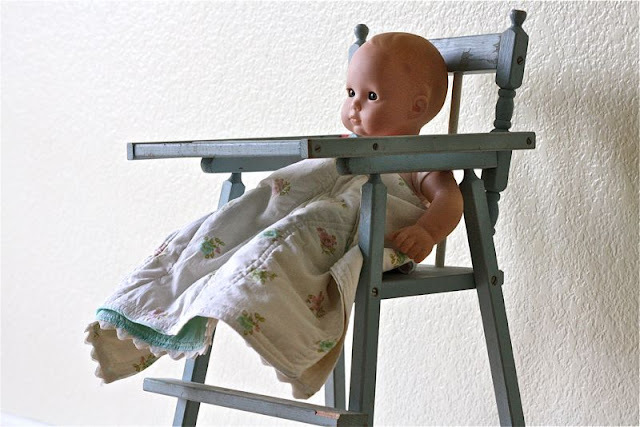 It captures perfectly the retro feel of the doll. I just LOVE it!!! At 15 inches, the doll is the perfect size for all the sewing enthusiasts. I know I 'm going to enjoy making outfits for this baby! 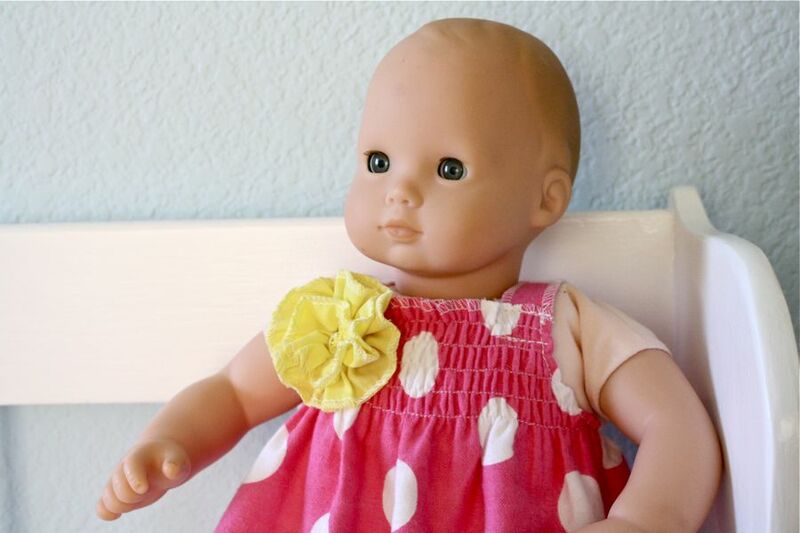 There are plenty of outfits and accessories to choose from on the American Girl Store website or on ebay (make sure to view the International listings). Personally, I preferred the handmade stuff. I will keep you posted on the Bitty Baby handmade wardrobe as I progress ... I can't wait to find the time to start on this project! Now it wouldn't be a true love story if it was all easy. There is no retailer for Bitty Baby in Australia. I have search and search with no success. 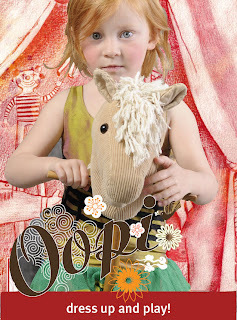 Even in America, the doll seems to be exclusively sold by the mother company. Good on them I say , but not so good for us as it makes adopting Bitty Baby a bit more complicated. answers to my queries. Decision has been made; I'm ordering one this week! Bitty Baby not for you? Check Keptin Jr ... Starting to melt? These are so cute too! 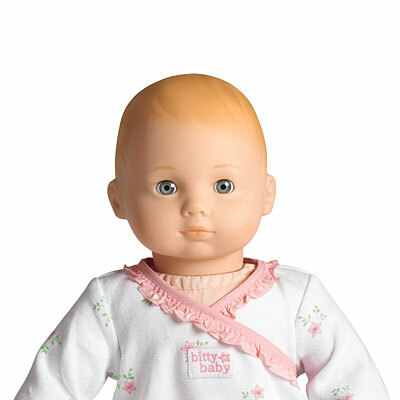 I love the simple extra soft cotton outfit and you can find them here in Australia at Honeybee. At almost $90, they're not cheap but beautifully made, washable and free of chemicals. I was very tempted but the size stopped me. At 33 cm they are perfect for toddlers but a wee small for Mia.